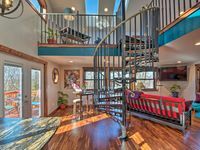 Property 11: Vacation in Comfort and Style! Property 19: Luxury Cottage in Jacksonville's Historic Core! Property 22: Tranquil Gold Hill Home - Steps from Rogue River! Property 30: Come Decompress at the Ruch Refuge! Property 32: Inn on 5th Cottage Suite! Property 37: NEW! 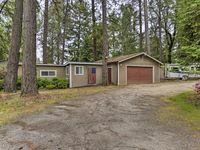 Brand New Cottage Near Rogue Valley Wineries! Property 39: COZY COTTAGE on quiet street near Lithia Park, Town and Festival! Property 40: ArtYCottage - custom furniture and art through out. Secluded and fabulous! Property 45: Ashland, Oregon. Booked until February, 2019. Private Luxury Cottage Near Downtown. Year round hot tub, seasonal pool. Property 49: Private Luxury Cottage Near Downtown. Year round hot tub, seasonal pool.